I’m on summer vacation – which means unlimited time to binge tons and tons of dramas. 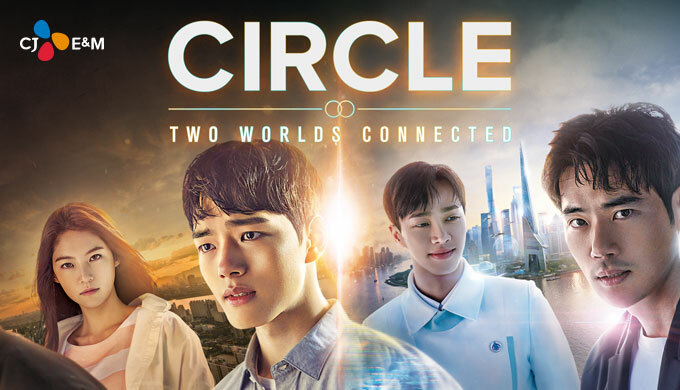 I had just finished a rewatch of W – Two Worlds, and was thinking to myself… what next? What next? I texted my best friend. SCI FI! And aliens, no less. And the show was almost complete, too… only two episodes haven’t been uploaded. Needless to say, I started it immediately. Three episodes in and I am loving it thus far. Full review to come. But I just wanted to let you know that if you sacrifice your time to the K-World Gods…. sometimes they smile upon you and take requests. So… just keep it in mind.